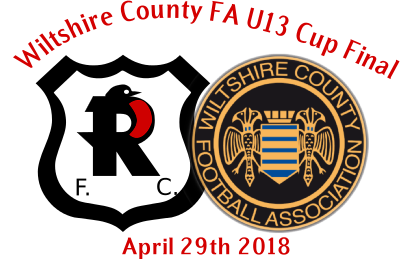 13th May 2018: Come and support Robins U13s in the County Cup Final! Robins U13 are playing in the Wiltshire FA County Cup final on Sunday, a superb achievement. Please come along and cheer the boys on - everyone welcome! 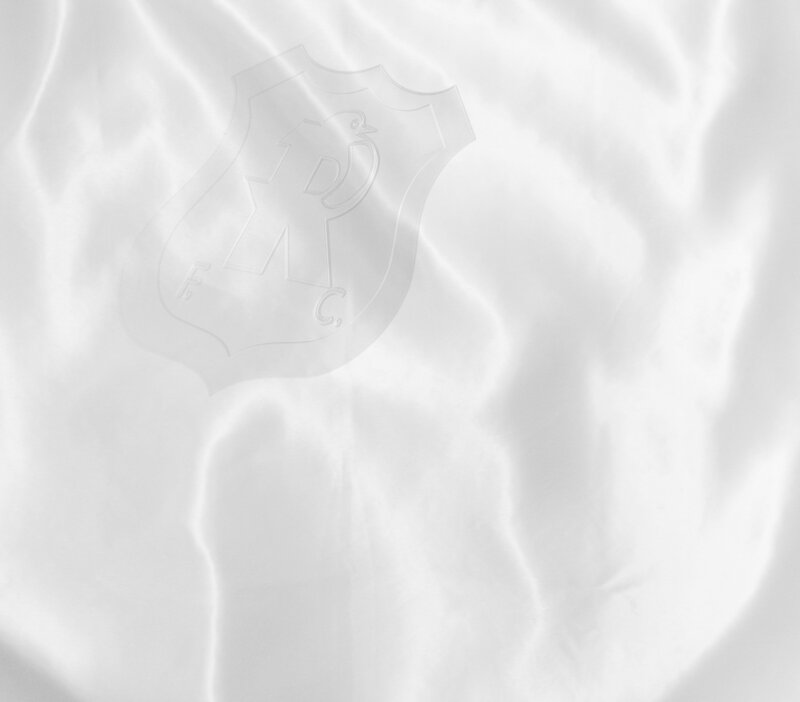 Kick off is at 10.30 am, directions to the ground are on the Westbury FC website at https://www.clubwebsite.co.uk/westburyunitedfootballclub/FindUs. Come on Robins!